Luxury holiday villas in Cogolin. 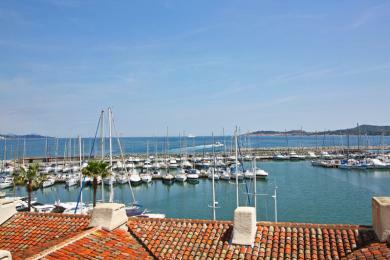 Luxury apartment situated in the port of Cogolin, close to Saint Tropez, Côte d'Azur. 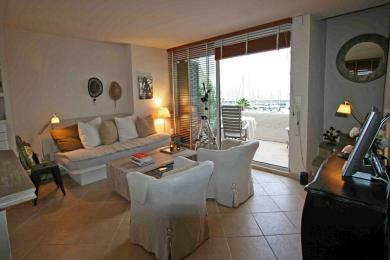 Guests can use the shared swimmingpool of the apartment building. Sleeps up to 4 adults and 2 children.